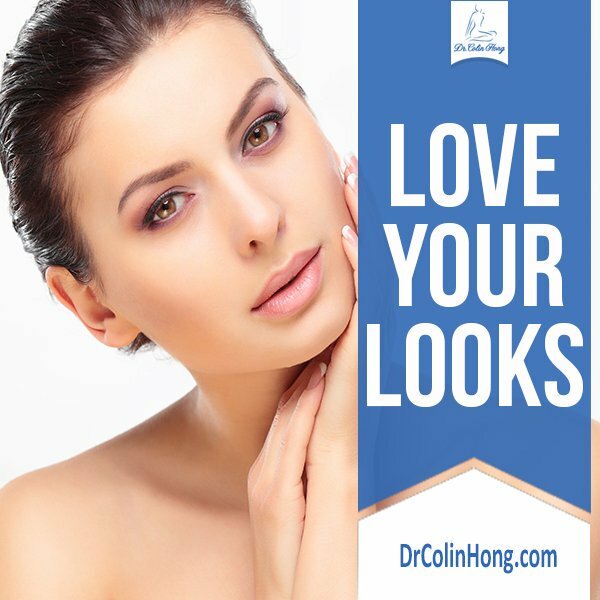 Dr. Colin Hong’s is an expert Cosmetic Skin Surgeon. He offers services such as Dermatofibroma, Lutronic Spectra and Lutronic Infini. Call our office to book your appointment.